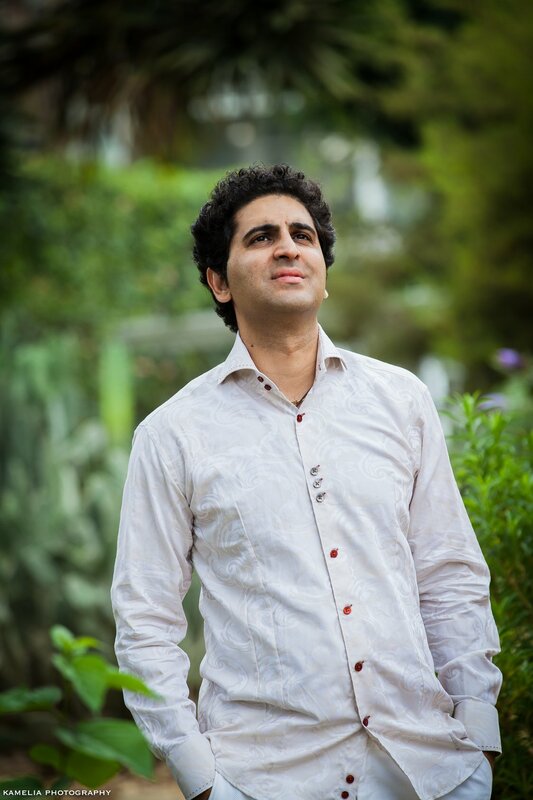 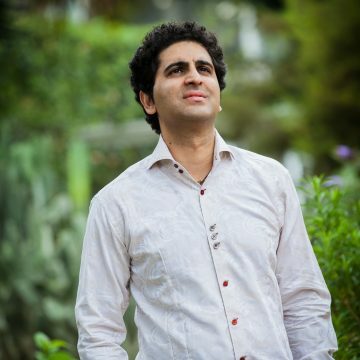 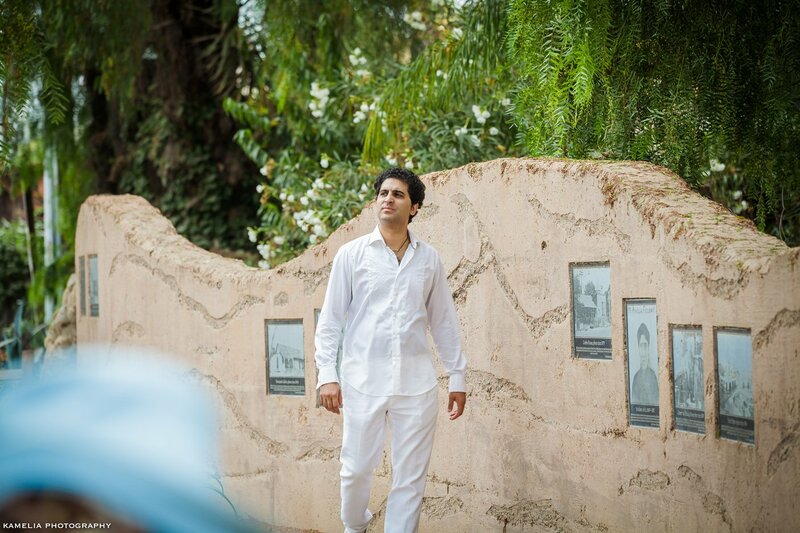 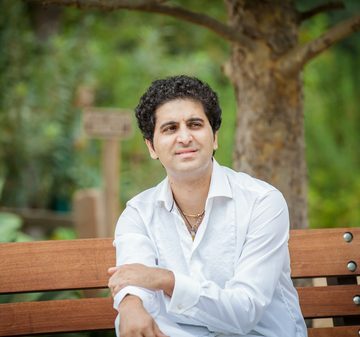 Kaveh was born in 1976 in Shiraz; the Persian city of poetry & music. 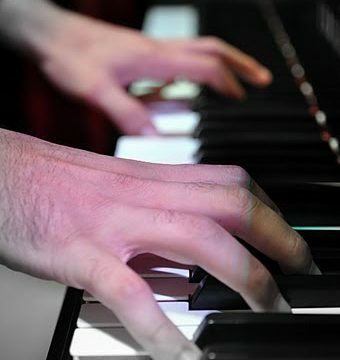 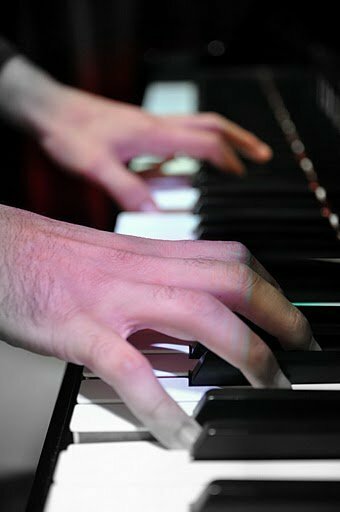 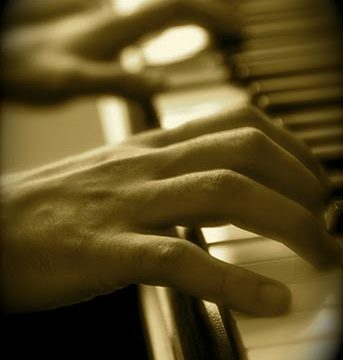 He started keyboard and piano studies at an early age. 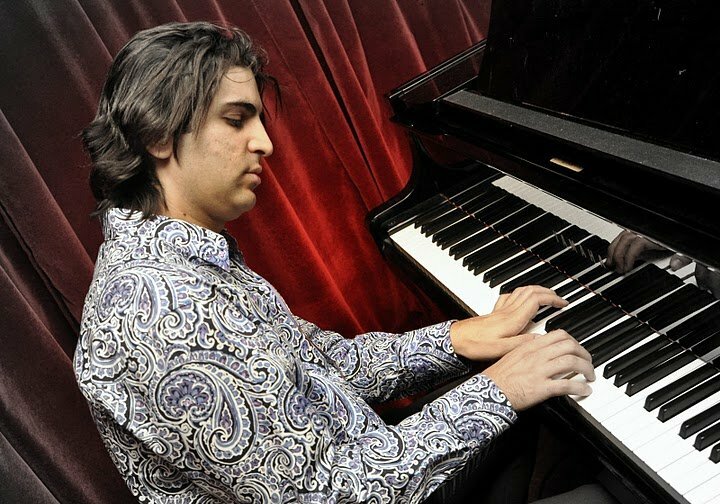 At age 17 he was deeply touched by the magical combination of piano, bass and drums of some contemporary recording and music became an important part of his life ever since. 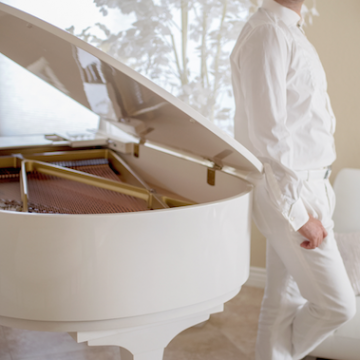 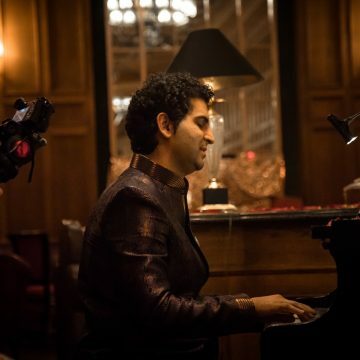 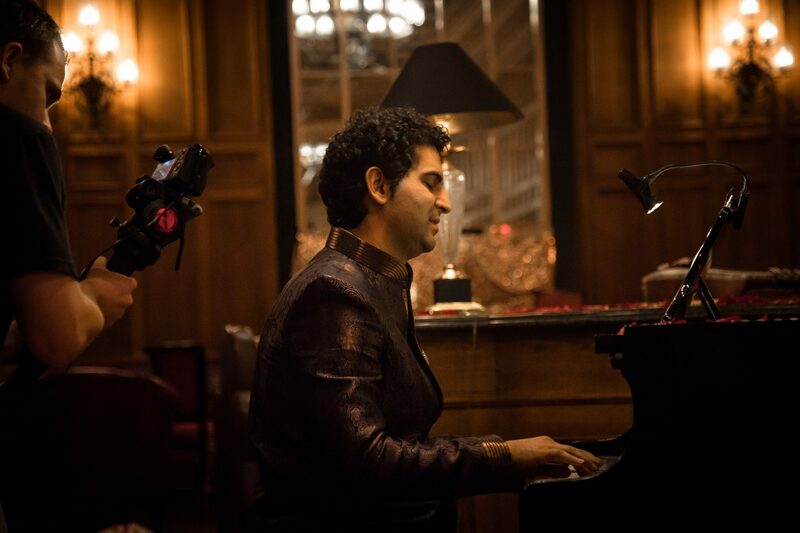 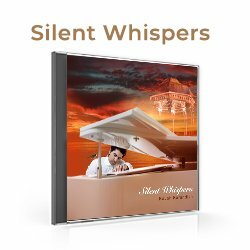 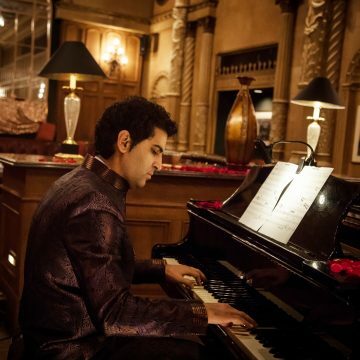 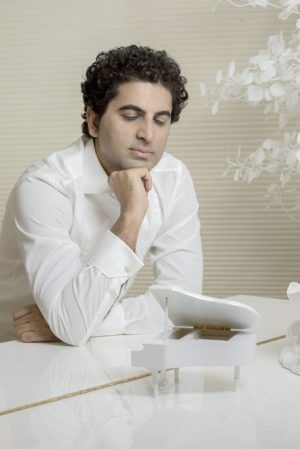 After years of classical piano as a teenager and winning numbers of piano competitions, he revealed his love and passion for creating by composing orchestral music with grandiose ambitions. 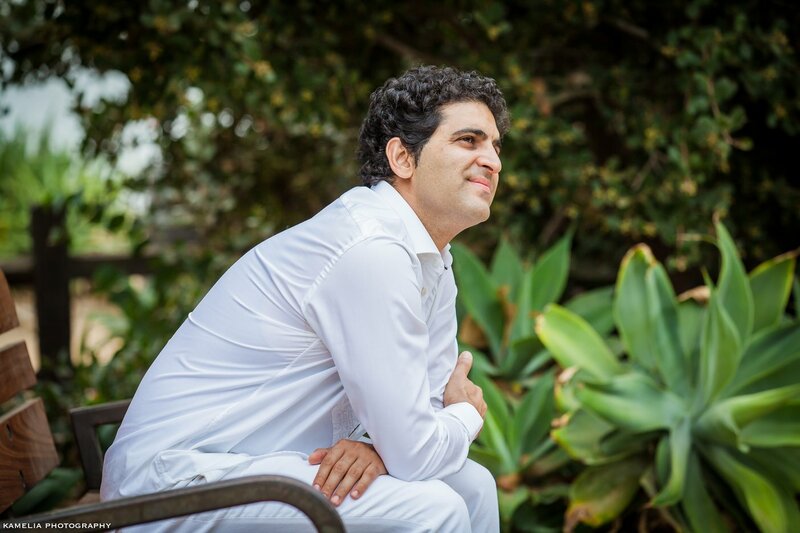 After immigrating to California at age 23, he devoted much of his time to studying composition, orchestration & film music at different music institutions including Cal-state Long Beach. 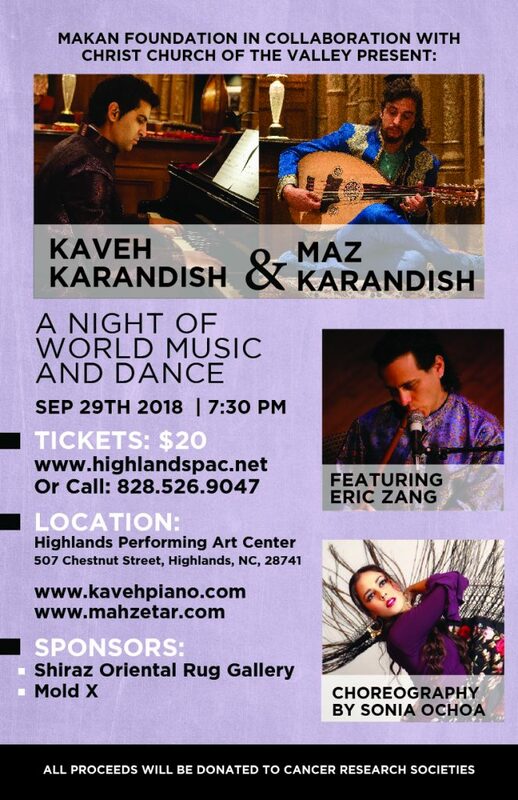 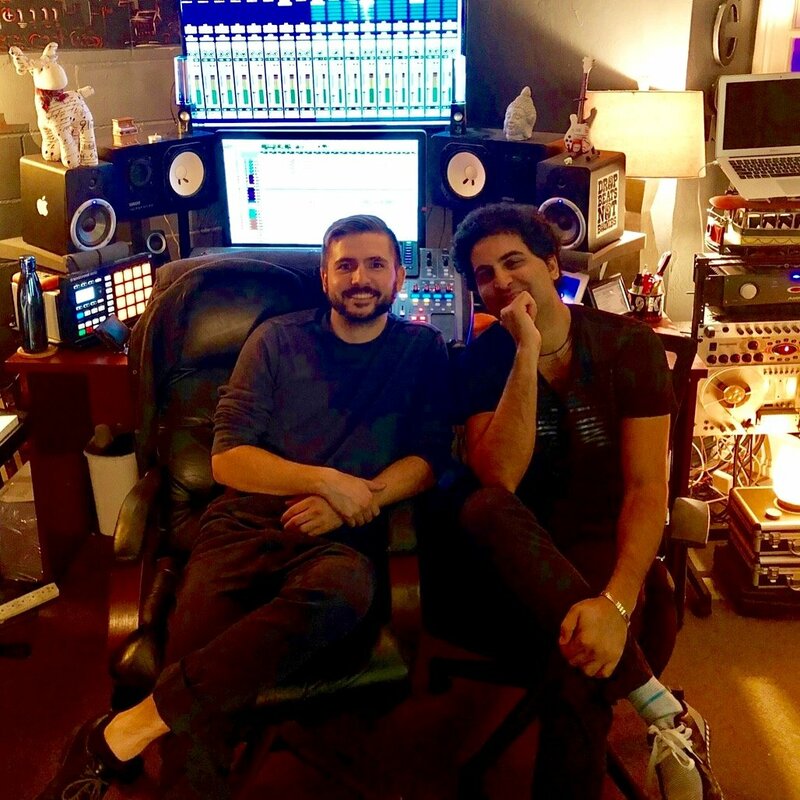 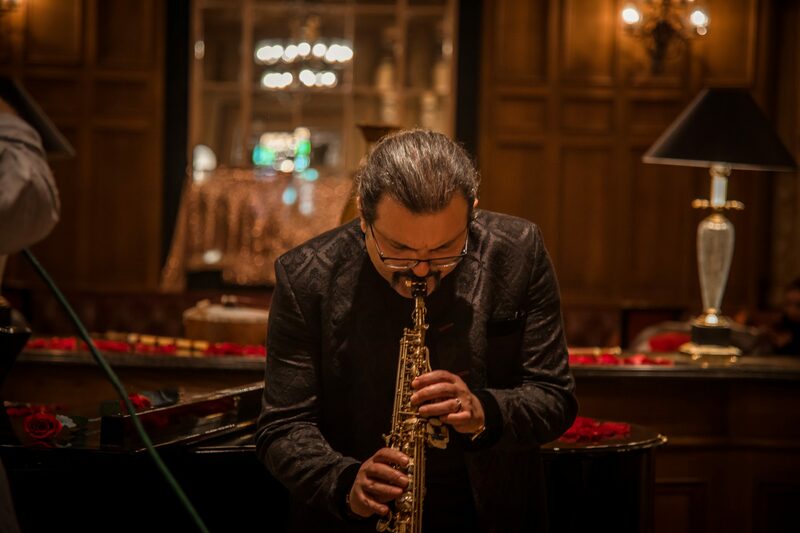 Kaveh has benefited from many great musicians such as Shardad Rohani, Perry LaMarca, Daniel Luzko, (the late) Babak Bayat and many others both in Iran and the USA and has collaborated with many musicians from different parts of the world. 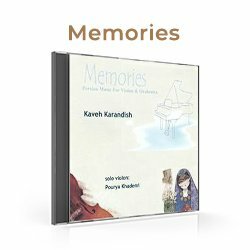 He arranged his original composition “Eternity” for the Irvine Valley College wind symphony in 2001. 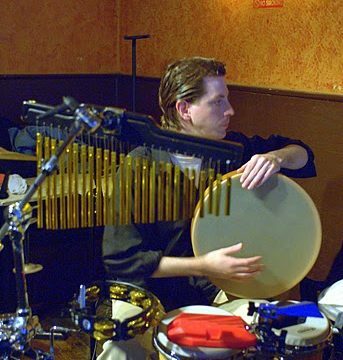 He also collaborated with Orchestra Surreal for a concert featuring his original music in 2003 in Long Beach, California. 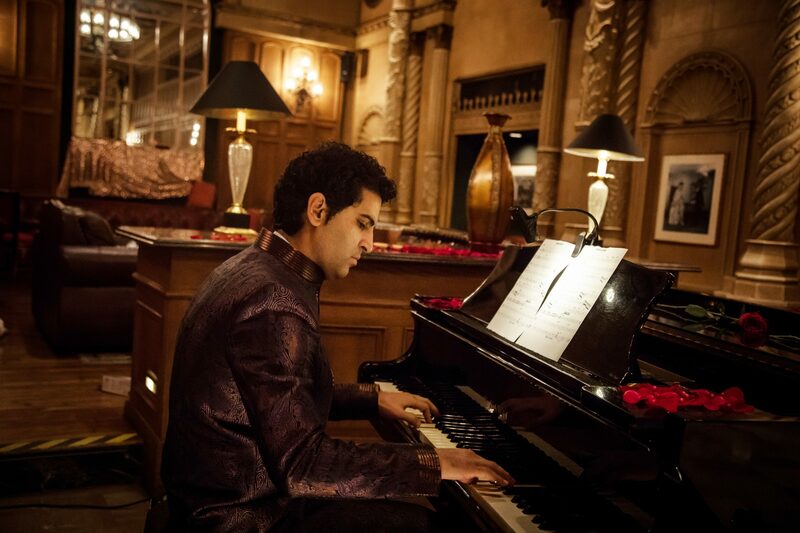 Both performances were essential experiences to propel him towards future endeavours. 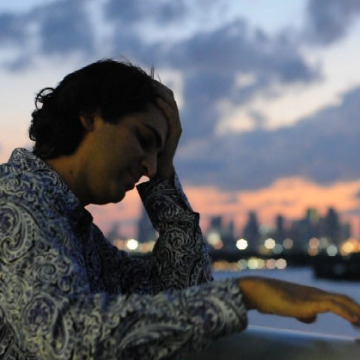 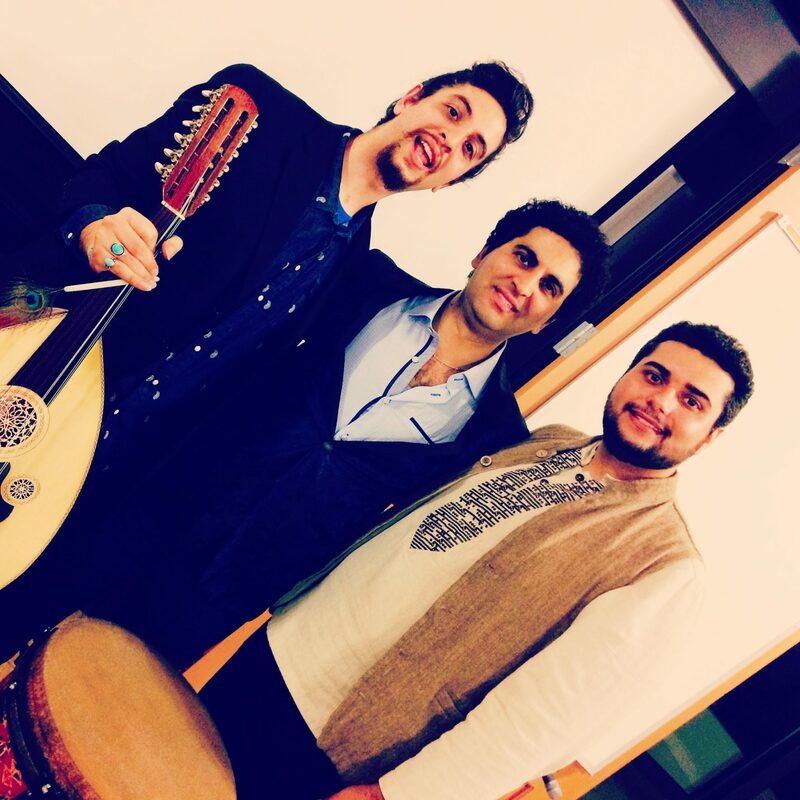 Kaveh celebrates passion & freedom through his music. 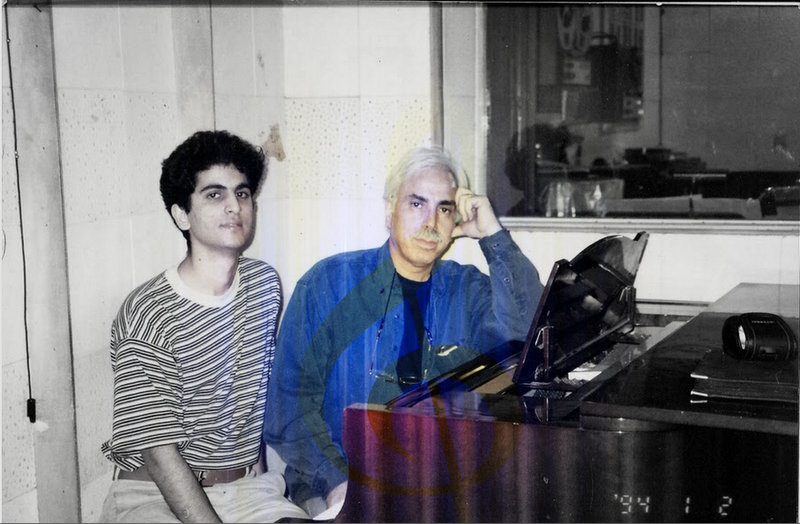 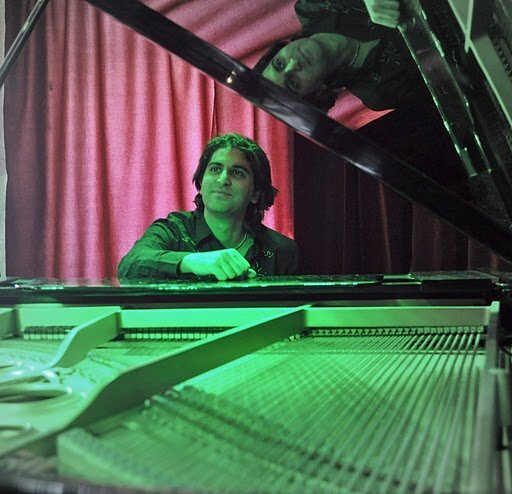 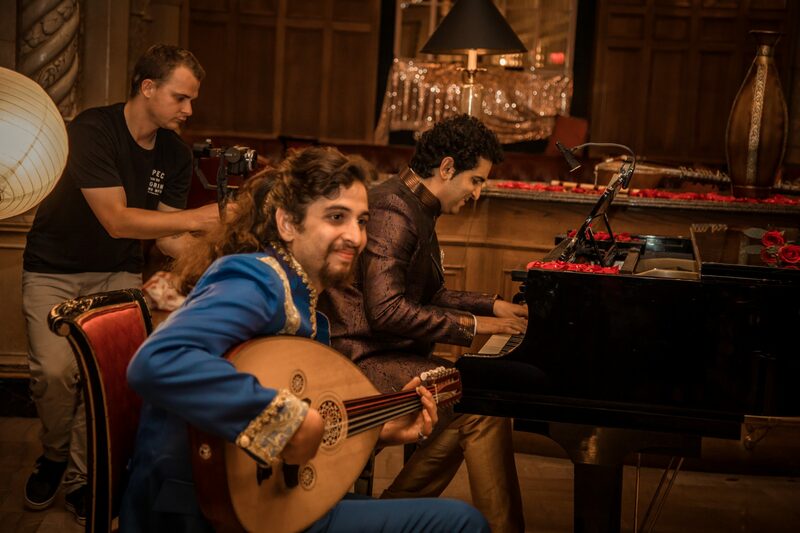 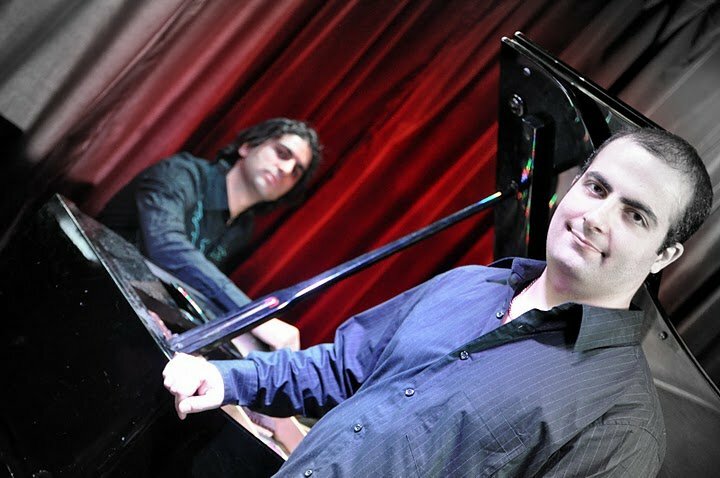 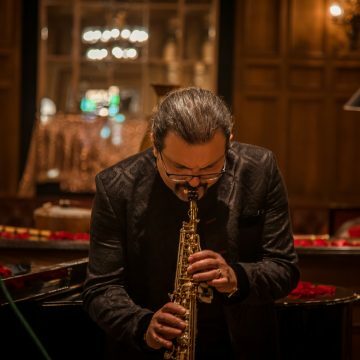 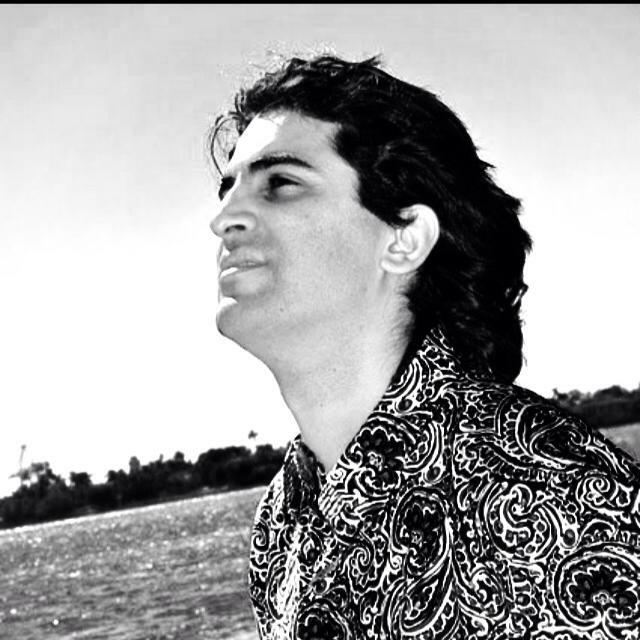 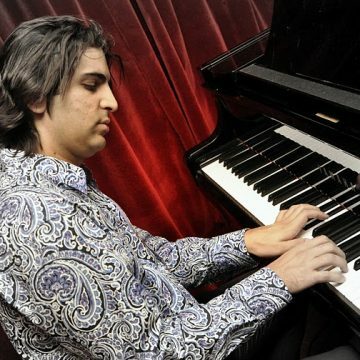 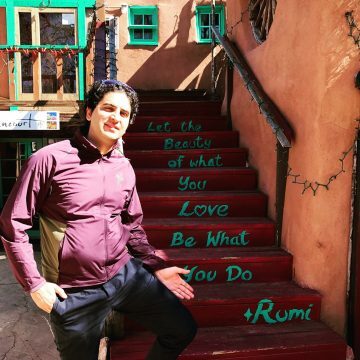 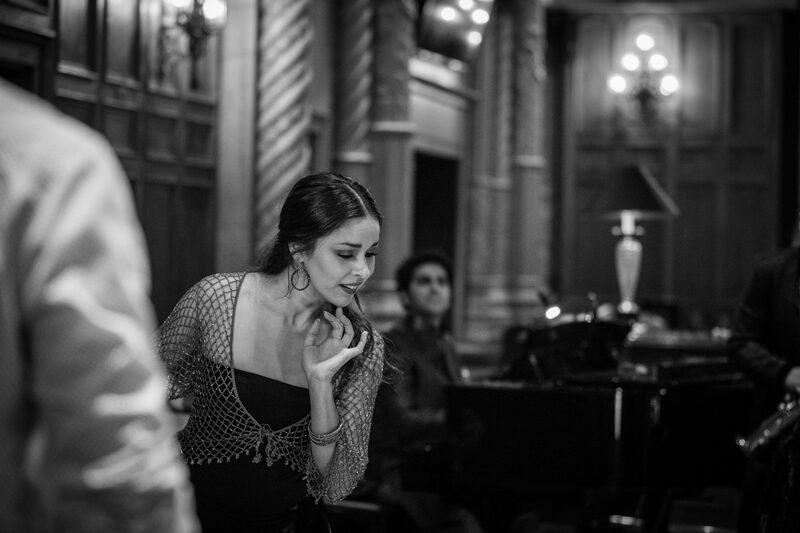 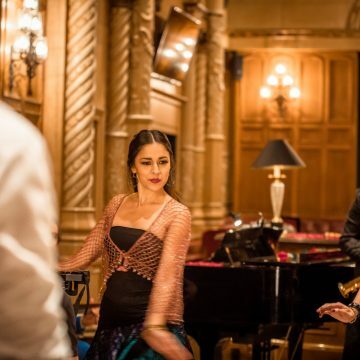 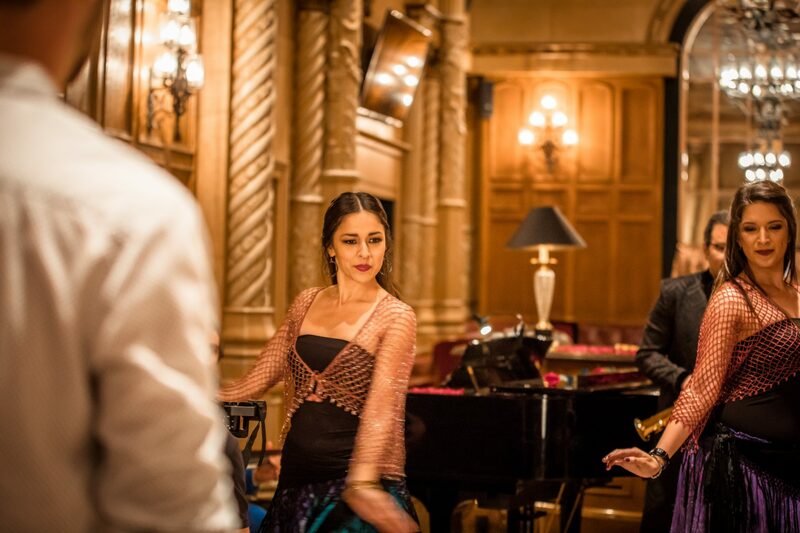 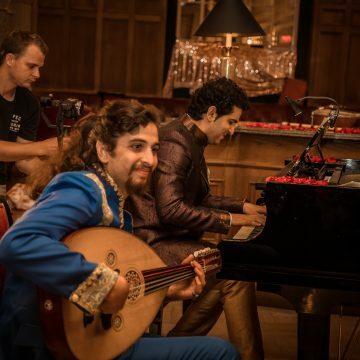 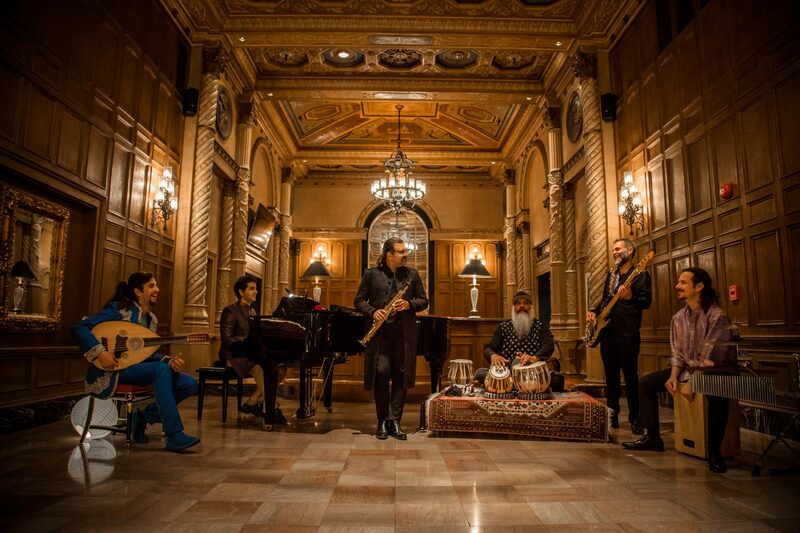 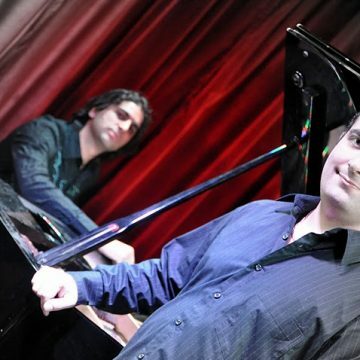 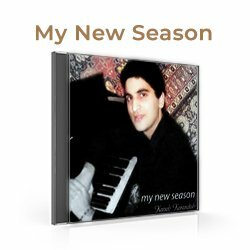 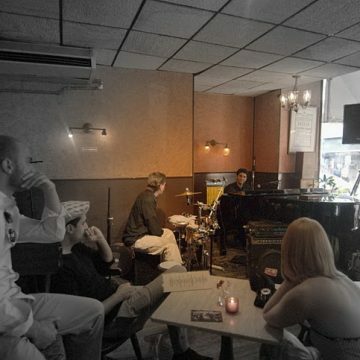 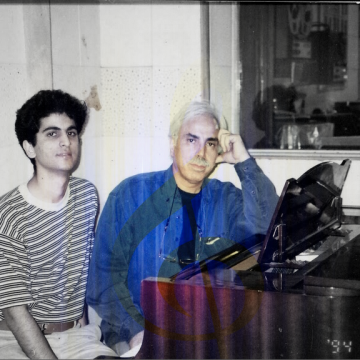 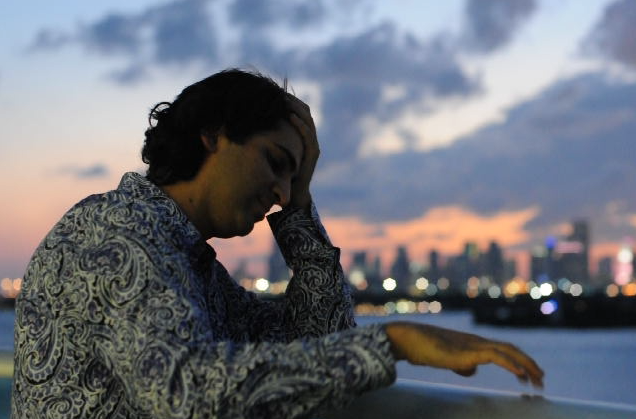 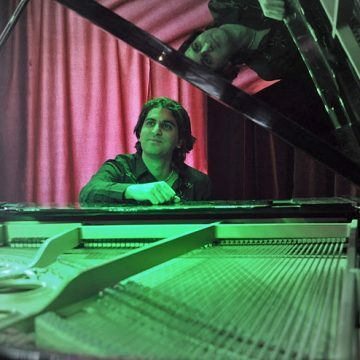 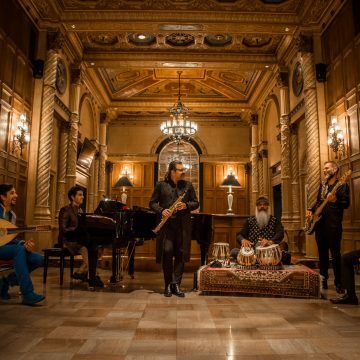 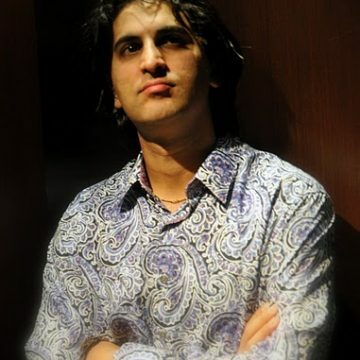 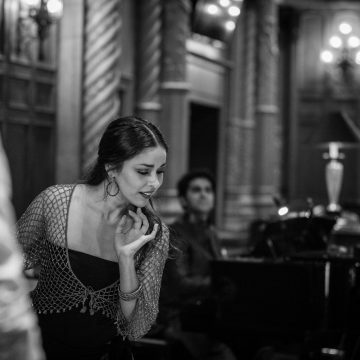 Over time his compositions have evolved into a unique blend of ethnic and western vibes that manifests as a fresh sound of the Persian contemporary music. 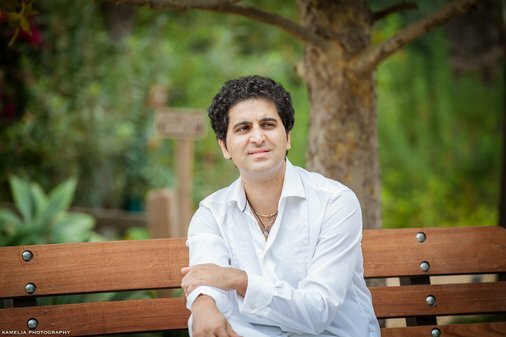 Kaveh also enjoys odd rhythms and blending different music cultures. 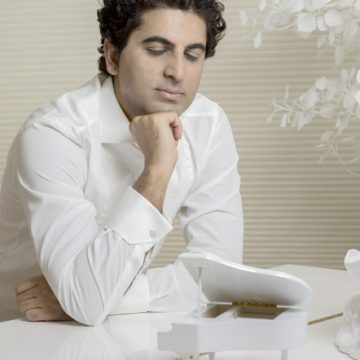 In one of his signature works titled “Shadow Dance” for instance, one can hear a marriage of Persian 4-Mezrab piano with the Mediterranean 7/8 rhythm and the Indian colour of Sitar and Turkish Udo along with the western sounds of electronic guitar and the orchestra. 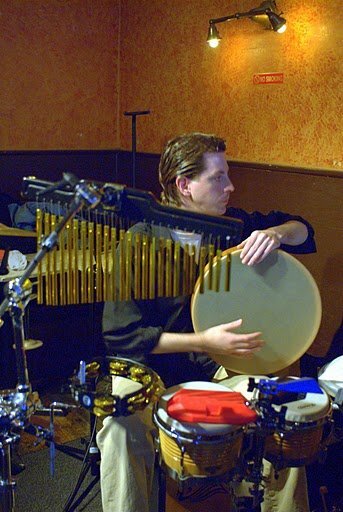 This work has been widely appreciated by world music enthusiasts. 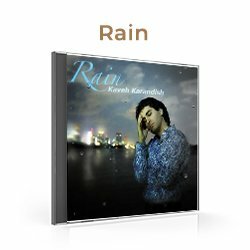 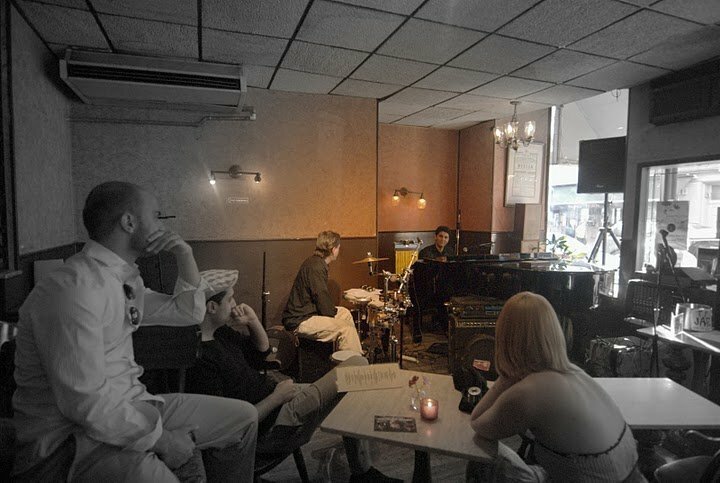 In his previous album “Rain”, the idea was to compose in different styles which ranged from new age, jazz & Bossanova to hints of flamenco and Persian classical music. 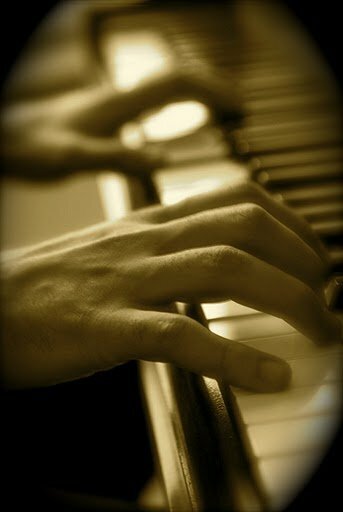 In the dictionary, a Renaissance Man is defined as A present-day man who has acquired profound knowledge or proficiency in more than one field. 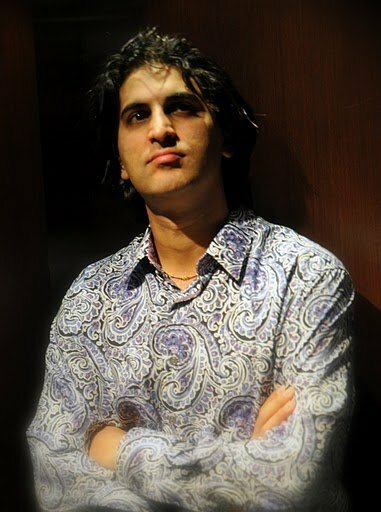 With that definition, Dr. Kaveh Karandish, by all means, fits into that elucidation. 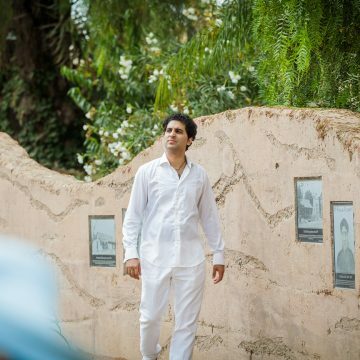 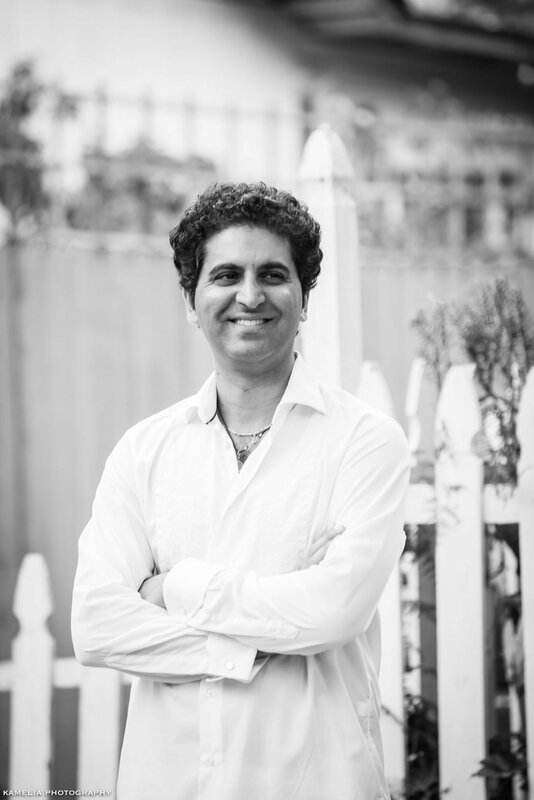 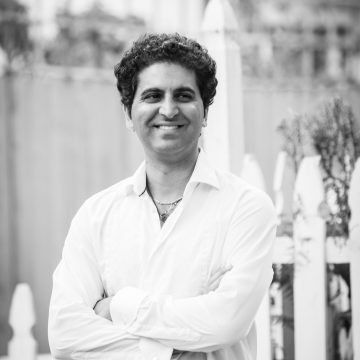 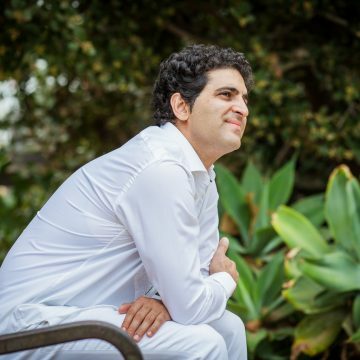 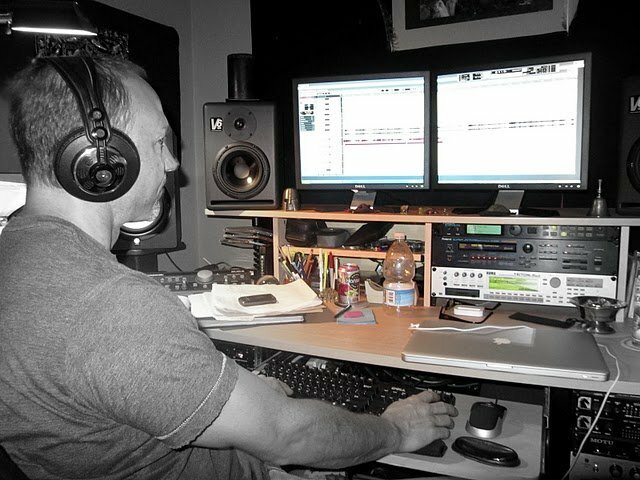 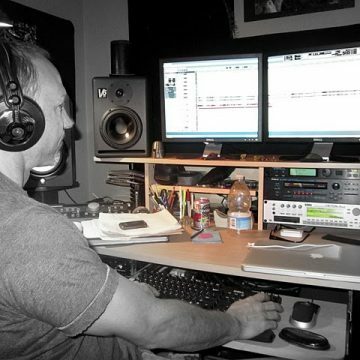 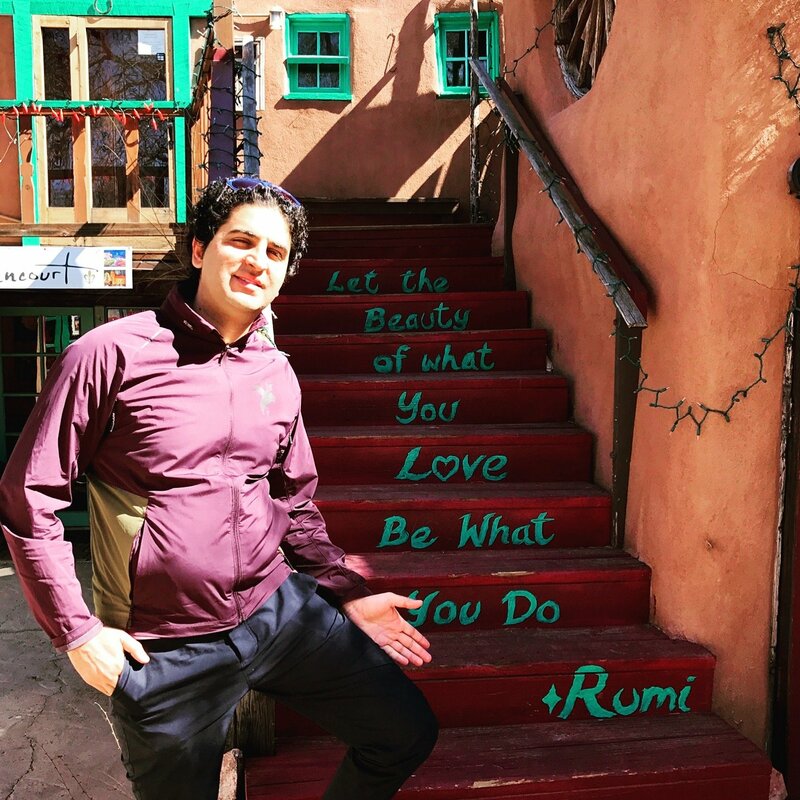 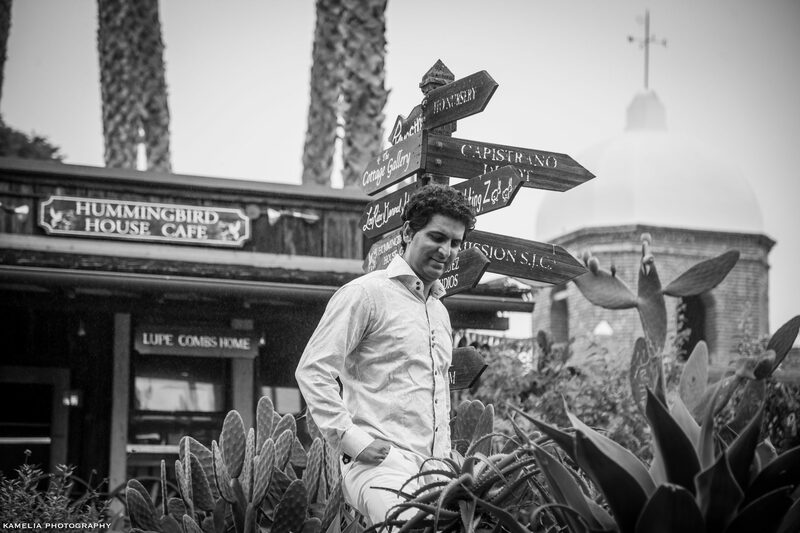 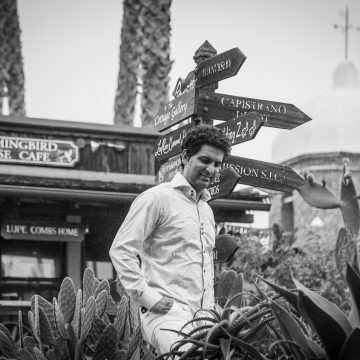 Karandish is a Board Certified Internal Medicine Physician based in Scottsdale, Arizona and a Music Composer and multi-instrumentalist. 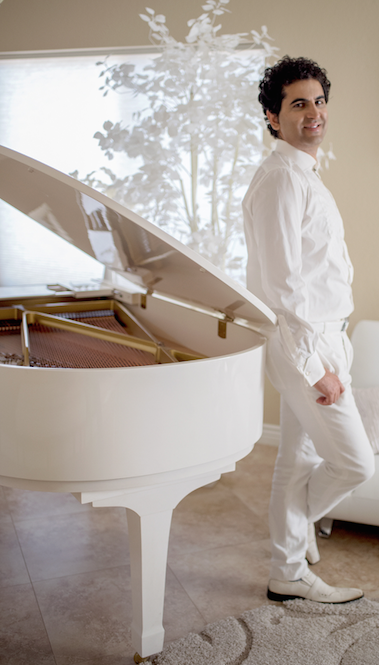 He treats Diabetes by day and plays Chopin by night. 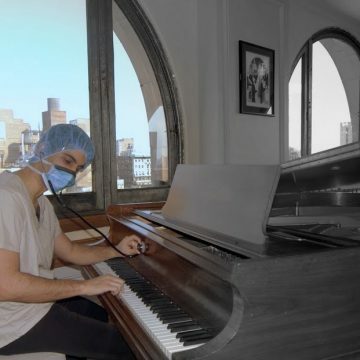 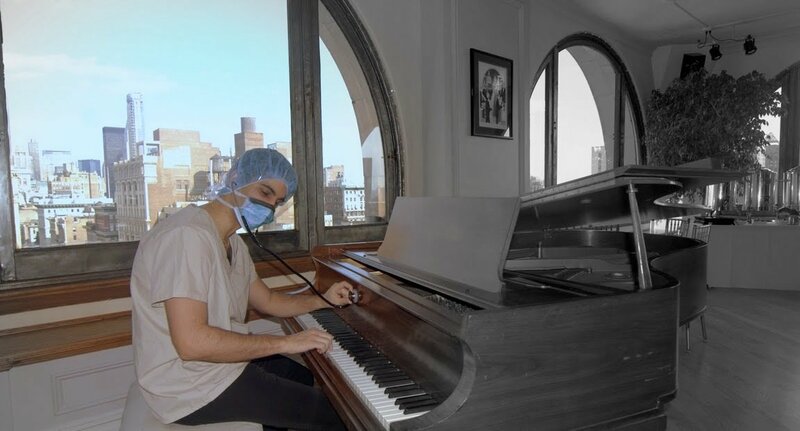 He performs medical cosmetic procedures during the week and performs on the piano in front of sold-out auditoriums on the weekends.